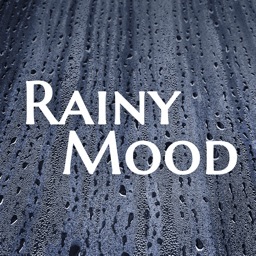 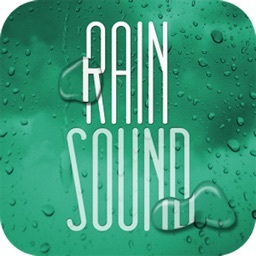 Rainscapes: the sounds of rain by LINK-US CO., LTD. 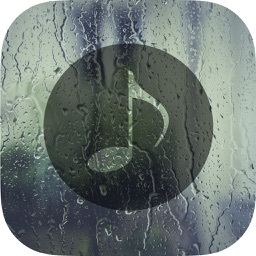 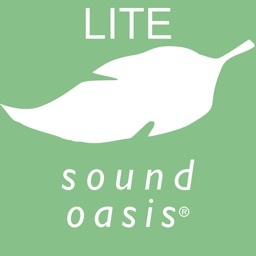 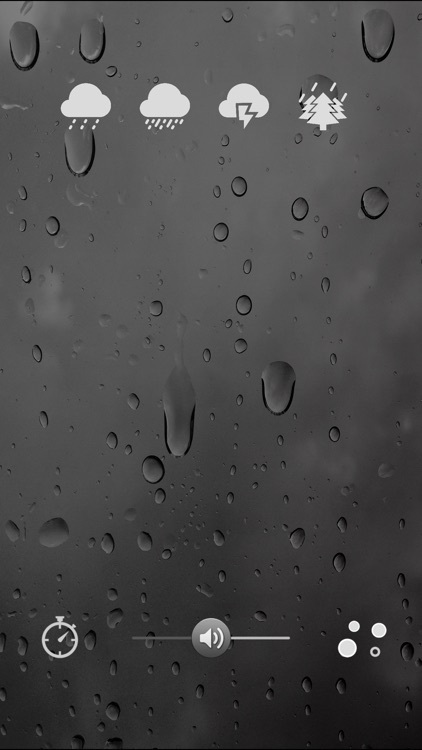 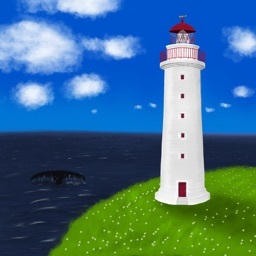 This app offers rain scenes and is designed to be simple, easy going, and perfect to get the sounds you want as fast as you can. 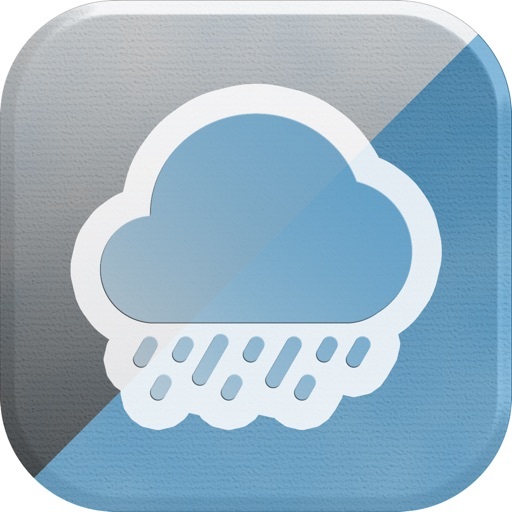 -A simple timer to turn off at any time.